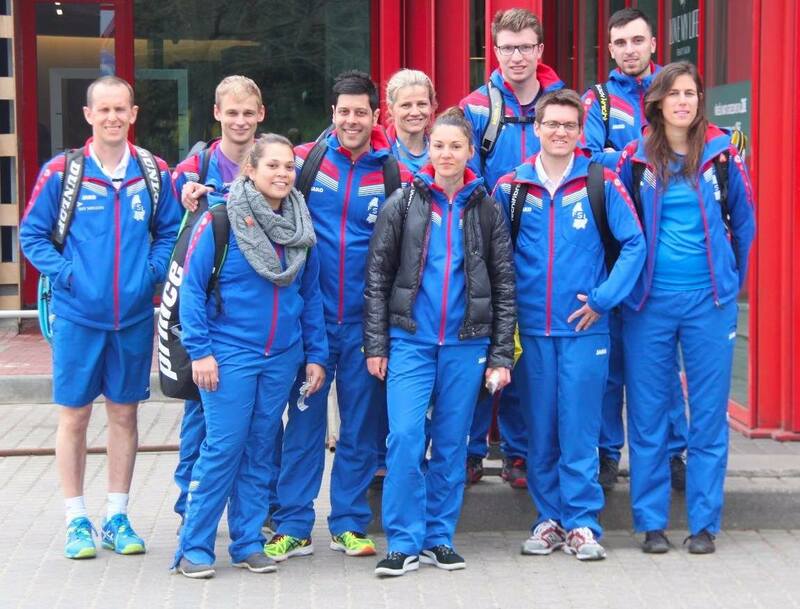 A record number of teams, 27, participated in the European Team Championship Division 3 in Riga from 25 April through 28 April, 2018. 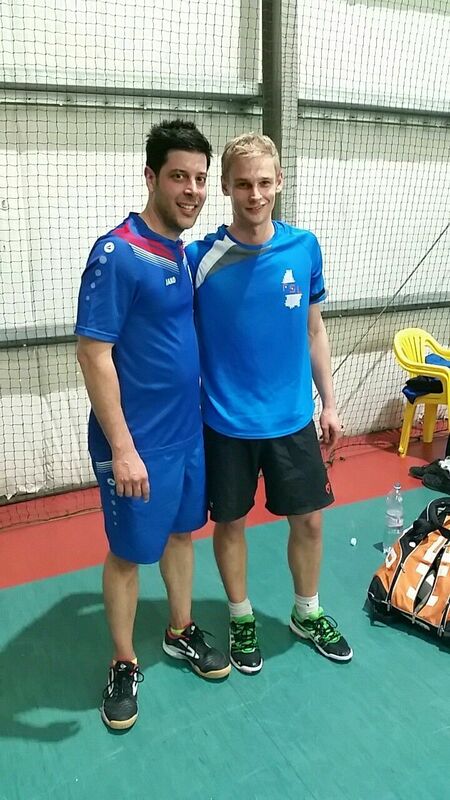 The Championship was held in Pepsi center, the largest squash club in Latvia with 8 squash courts. 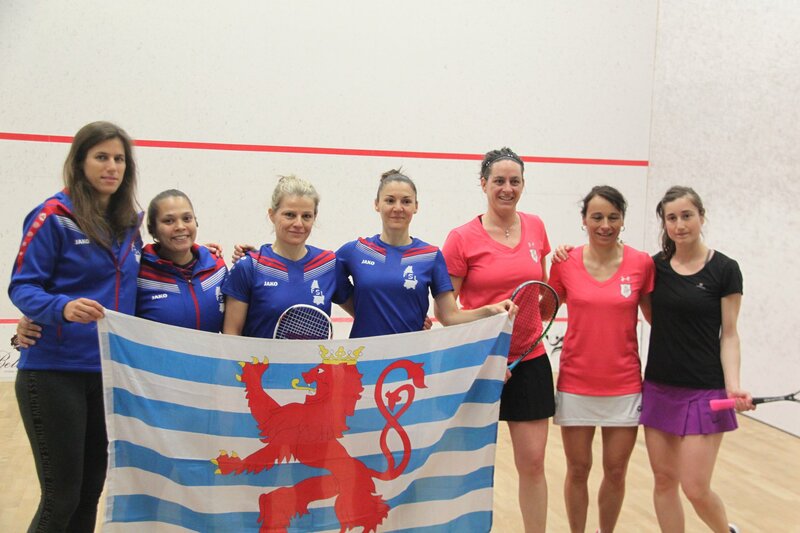 9 women’s teams and 18 men’s teams combined 133 squash players from 20 countries. 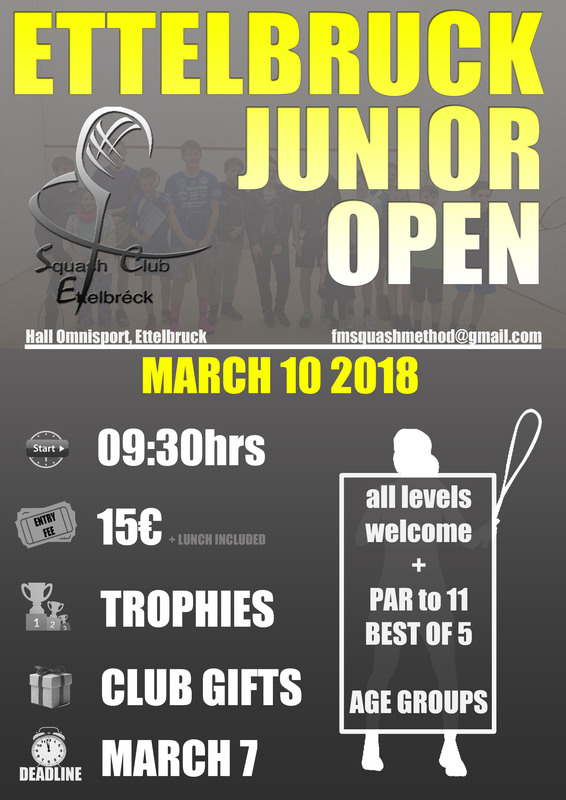 The Luxembourg Junior Open 2018 takes place from Friday, 13st to Sunday, 15rd April 2018 at TopSquash in Sandweiler, Luxembourg. 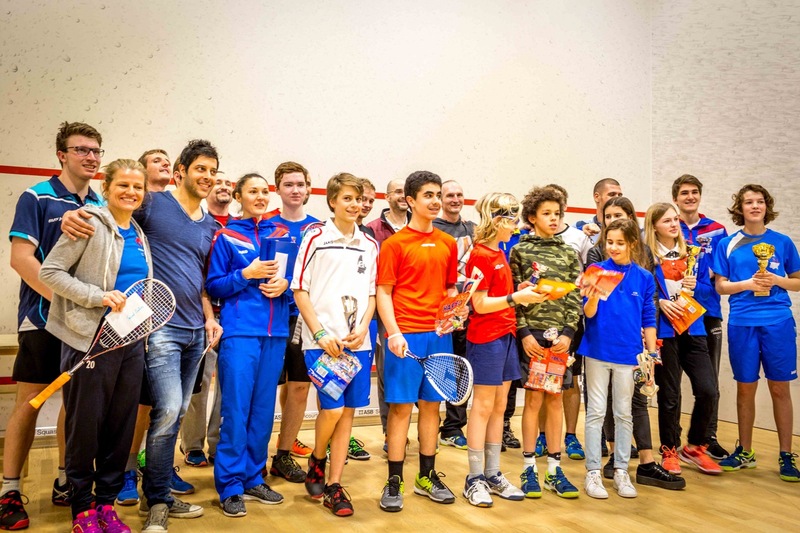 A record number of 106 players from Luxembourg, England, Portugal, Colombia, Belgium, France, Israel, Egypt, The Netherlands, Switzerland and the Czech Republic are competing in this fantastic event. 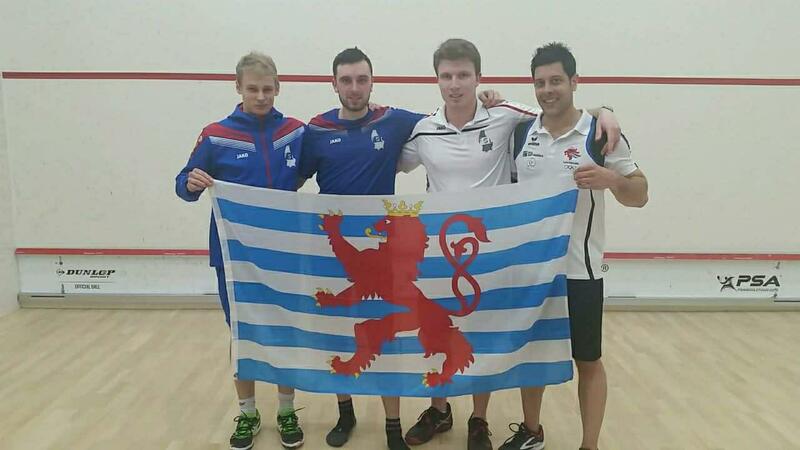 Come and support our local players! 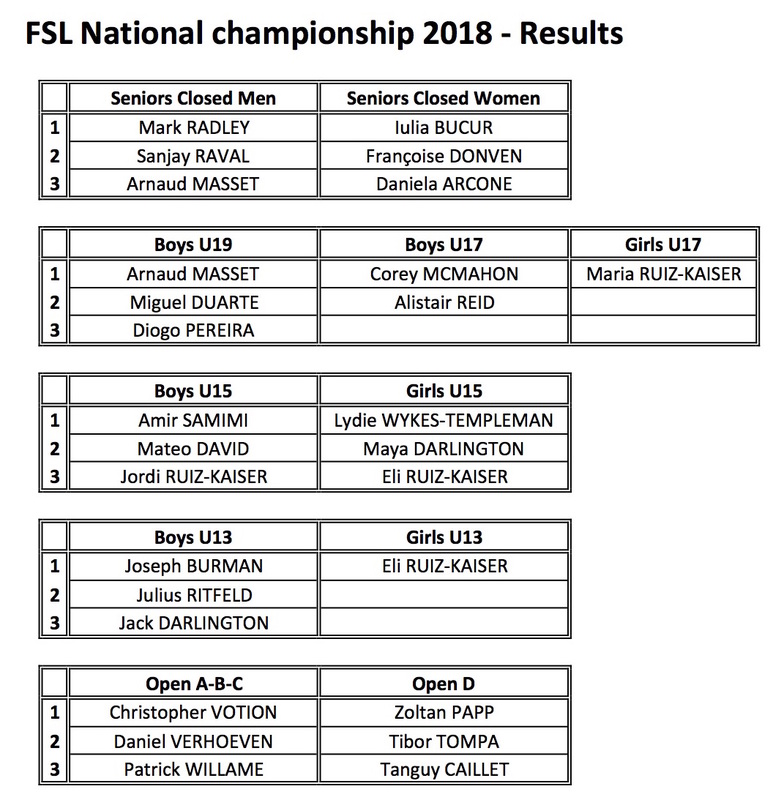 Le championnat national individuel a eu lieu le vendredi 2 et le samedi 3 février à Kockelscheuer. Avec une participation de 64 joueurs, l’édition 2018 était un beau succès!